Rafaela began being active at a young age while participating in Gymnastics for years. However, a love for being fit didn’t spark until high school where she played lacrosse and ran cross country and track. This led to getting her Bachelor of Science degree in Physical Education with a concentration in Exercise Science/ Health Fitness. Rafaela was a client at boutique fitness before becoming a coach. 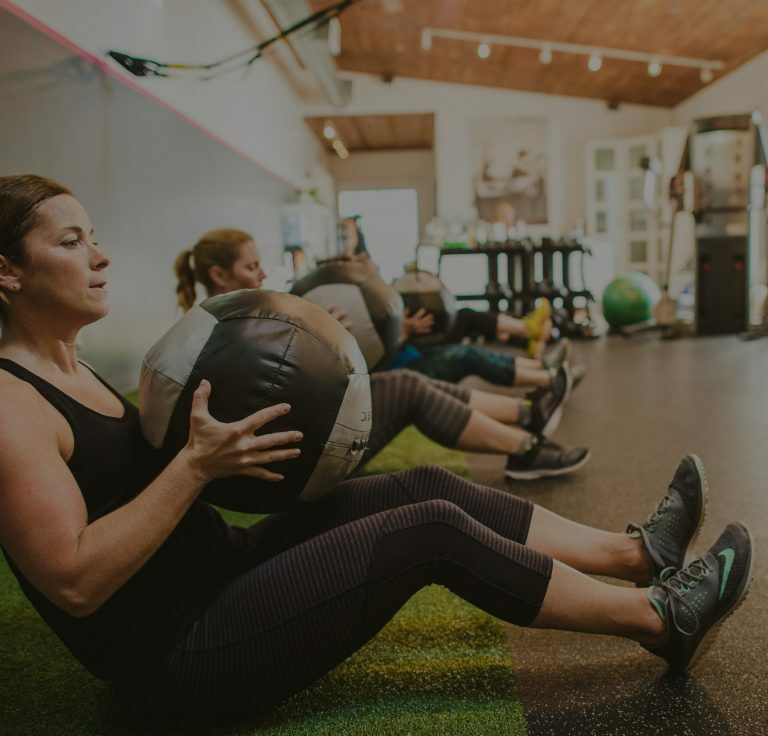 “After one class I was hooked.” She is passionate about her fitness journey and wants to help others live a healthier lifestyle physically and emotionally. Rafaela is very persistent and finds that change and progress within happens when one steps outside of their comfort zone. Facing your fears and showing up to your workout is the hardest part! Get down and dirty, work hard and have fun!